Chris Anderson has worked behind the scenes with all the TED speakers who have inspired us the most, and here he shares insights from such favorites as Sir Ken Robinson, Amy Cuddy, Bill Gates, Elizabeth Gilbert, Salman Khan, Dan Gilbert, Mary Roach, Matt Ridley, and dozens more - everything from how to craft your talk's content to how you can be most effective on stage. 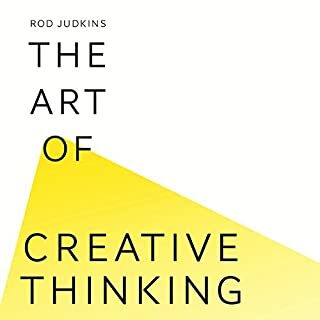 This is the 21st-century's new manual for truly effective communication and it is a must-listen for anyone who is ready to create impact with their ideas. ©2016 Chris Anderson (P)2016 Brilliance Audio, all rights reserved. Just brilliant Chris. 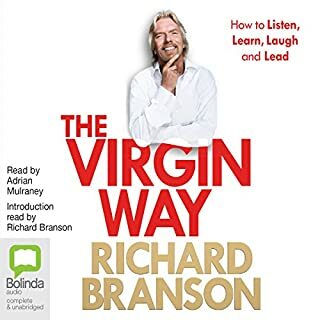 I've re written my upcoming Ted talk 3 times during the listening of this excellent audio book. Thanks for sharing your ideas and observations over the years, with us. Alexx Stuart. A must have for all speakers. Speaking isn't about mastering a technique, it's about being yourself on stage and delivering an impactful message. This is what this book is about! What disappointed you about TED Talks? If you want to listen to someone speak about previous Ted Talks this is a good book. Thh skills learnings are there but you have to filter through a few hours of listening to get to it. Would you ever listen to anything by Chris Anderson again? 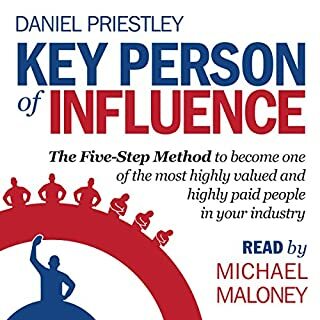 if you do presentations or talks then this book is a must read/listen for you. absolutely helpful. honest and clear tips. Great overall will doubtless read sections again. lots of useful ideas, well organised and something that will doubtless return to again in future. Well worth the time if you’re looking to do a talk or other live performance. i loved this book! Have so many new ideas to make a presentation sparkle. The narrator was easy on the ear too. A book that will open up an amazing experience for all that will listen. In my recommendations for those wanting to expand your knowledge on presentations and a couple of great gems as well. Highly recommended with full heart ! Am about to give a TEDx and it really helps me a lot to prepare . I would listen to this many times even just for self development purpose ! Thanks Chris and TED. 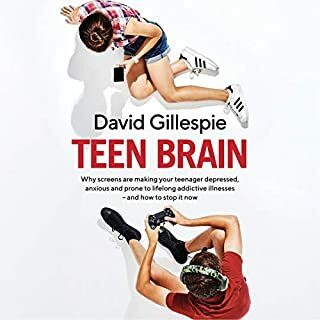 Everything about this audiobook is outstanding. 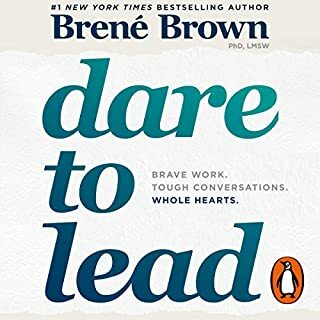 The narrator (who is the author) is an amazing example of what the essence of this book is about: compelling, interesting, significant public speaking–for TED, or any other venue. Anyone interesting in public speaking and in making this a better world will enjoy and benefit from hearing it. 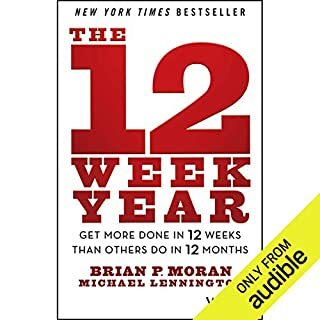 One of the best of some 700 audiobooks I have listened to. I was so impressed I bought the physical book as well. A TED Talk It Is Not! TED Talks are short, pointed and highly informative, this book is neither short or pointed. To be fair, it is informative. I expected a "how to" book and was disappointed not to find that. 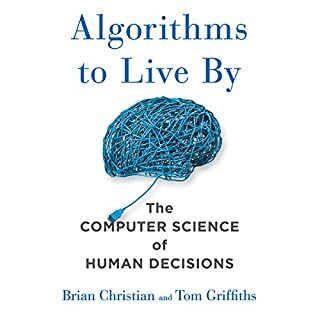 While the book contains a tremendous number of pointers, all completely accurate, relevant, and worth knowing, it doesn't provide these pointers in a succinct or easily managed way. The book is worthwhile and the author/narrator is passionate and knowledgeable. If one is able to identify within the book someone with a personality like their own they may land on the more correct formula to follow. But so much will require trial and error in live speaking opportunities. 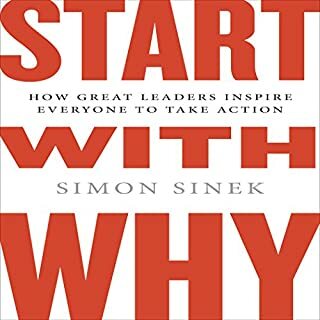 I stuck with the book more because I enjoy TED Talks than because of any enjoyment I received from the book. I can easily see the book being the basis of a class on public speaking - a class that I would have gladly taken when I was in college. But alas, sheer willpower and stubbornness are what brought me through to the end. The first half of the book was excellent because it provided tools, strategies and examples of how to develop a talk or presentation. The author then transitioned into using technology and finished with global implications of Internet video and compelling talks. I wouldn't recommend the last 2-3 chapters unless that interests you. 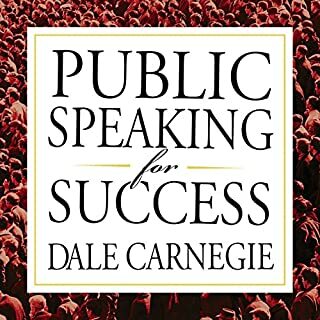 There are some very good public speaking tips and insights to contemplate in this book. 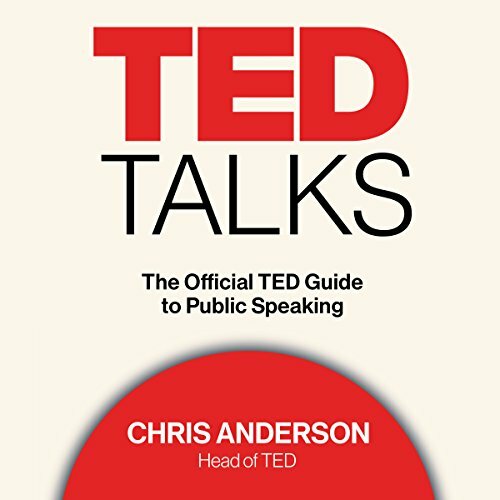 The majority of these tips are geared towards giving a TED style talk, but many are applicable towards any type of public speaking engagement. 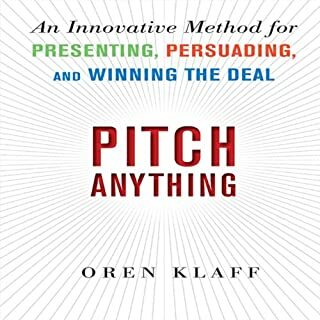 Even for someone who is comfortable with public speaking, or giving presentations, you'll pick up something from this book. Interspersed throughout the book, the narrator does give somewhat of a history of TED, which is interesting if you are a fan of TED Talks. The history is usually interwoven or tied to some tip on public speaking, making the historical aside relevant to the chapter. Those who have not seen many TED Talks before may find this book less engaging than those who are more familiar with TED. 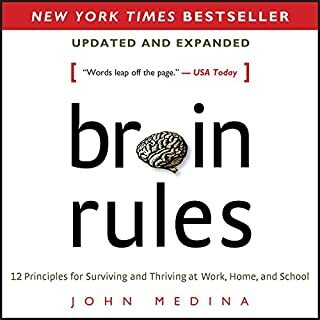 If you have watched hours of TED Talks there will be references to videos you have probably seen before, which may help reinforce the driving points the book is trying to make. 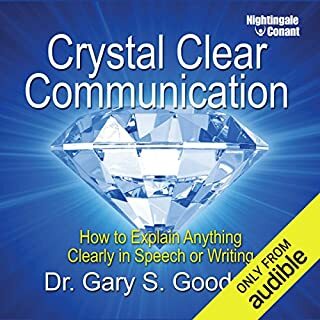 The good news is if you want to watch a Talk mentioned in the book, most are readily available online, making this book a unique interactive show and tell style guide to public speaking. 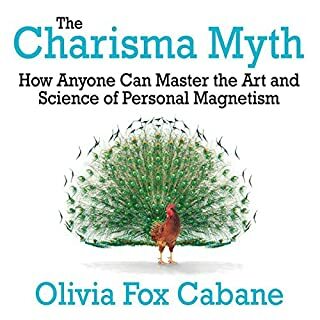 This was an excellent book that I would highly recommend to anyone wanting to pursue public speaking, whether it be a TEDtalk, conference presentation, or workshop. I feel much better prepared after listening to this audiobook and feel inspired to share my ideas with the world! Would you be willing to try another book from Chris Anderson? Why or why not? Chris Anderson has a delightful accent that makes his speech a delight to hear. That being said, I think I've heard enough from him to last a lifetime. What insight do you think you’ll apply from TED Talks? This is a comprehensive teaching in how to do a spoken presentation, particularly preparing the listener to do a TED Talk-- something like a college course, but without exams. I believe it covered every possible aspect, at least in terms of how we communicate in the first quarter of the 21st century. By the last chapters in the book, I was hoping it would be over soon, but there was too much valuable information included to stop listening. I hope I absorbed enough of it to take with me and incorporate into rare public speaking opportunities. It did help me take a second & third look at an impending talk and make it better and nudged me into thinking that maybe even I could be good at this. Get ready for an exciting journey? Chris does an awesome job getting you excited to share your passions, even if you don't want to actually give a talk. You will be excited to give it a go after reading even a bit of this book. Then Chris proceeds to tell you exactly how to go about writing, rehearsing, and giving the talk. And it's all done within an ongoing story throughout the book. Fun, fun stuff! The author goes above and beyond in explaining how to give a presentation to a large audience. If you've seen any of the most popular TED Talks, you'll know that the presenters have spent months preparing for an 18-minute presentation and have contingencies for every imaginable obstacle they might encounter, like technical difficulties and lost presentation. What did you like most about TED Talks? The book provides some general guidelines for a good presentation; however it underlines that there is no standard recipe for a successful presentation. A successful presentation is always a mix of inspiration and good preparation. 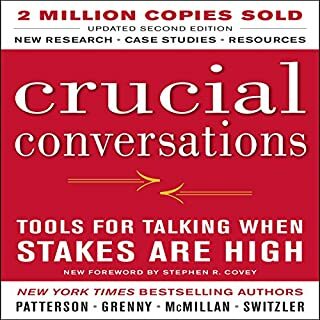 What other book might you compare TED Talks to, and why? I found the book quite innovative, so I would not compare it with another book. 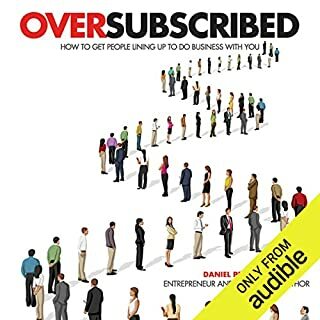 This is the first book I listen from Chris Anderson. I knew him from his contributions to the WIRED magazine and only recently I heard that he was the key person behind the TED talks. The fact that he keeps a low profile and does not want to advertise himself through his achievements shows a side of his character that is necessary to build trust in his audience. The moving moments had to do mostly with the story of Chris Anderson; how he started the whole idea and his family background. 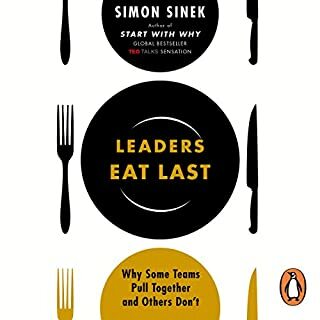 I recommend this book for all those who enjoy the TED talks. The book demystifies their success and shows that only hard work is the way out. No standard recipe: just hard work and confidence in what you are doing! 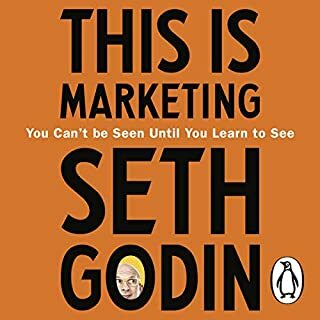 The narrator's intonation takes a little bit of getting used to but then it's a great insight to improving your public speaking. It highlighted so many pitfalls and potential for errors that at some points made public speaking feel even more daunting! However the book also was very informative in helping you to improve. I really enjoyed all the tidbits of unrelated but interesting facts from various TED talks that were used as examples, they helped to keep my interest sharp. The suggestions are helpful in all sorts of areas in life - how to dress, how to deal with nerves, what to do with ideas. It's almost a little tech-age life guidance text. This is easily the best book about how to construct and prepare talks and presentation that I've read. And I've read a few! It bottles up 20 years of Chris Anderson's experience curating TED and all the many different types of speakers who've been on that platform - good and bad. A must read for anyone who (like me) writes and edits presentations for other colleagues to deliver. I feel the need to get the actual book to read the tips. 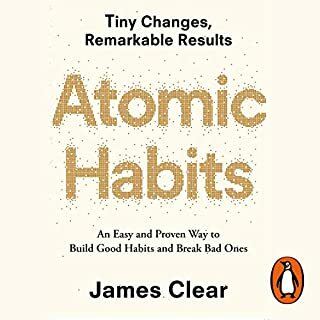 Otherwise a great book to listen to. Great narrator. Great tips. Funny and enjoyable. My presentation skills have improved due to listening and implementing the ideas and tips in this book. Why TED, why? Of all the speakers in all the world, you chose this one. Great information for anyone who lacks confidence and does not know how to speak to a large group, or maybe just a small group.